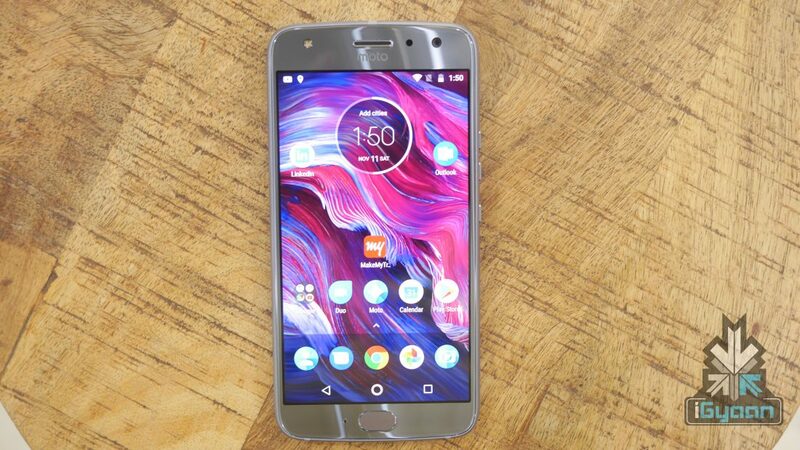 The Moto X4 was launched in India in November with impressive features for its price point. 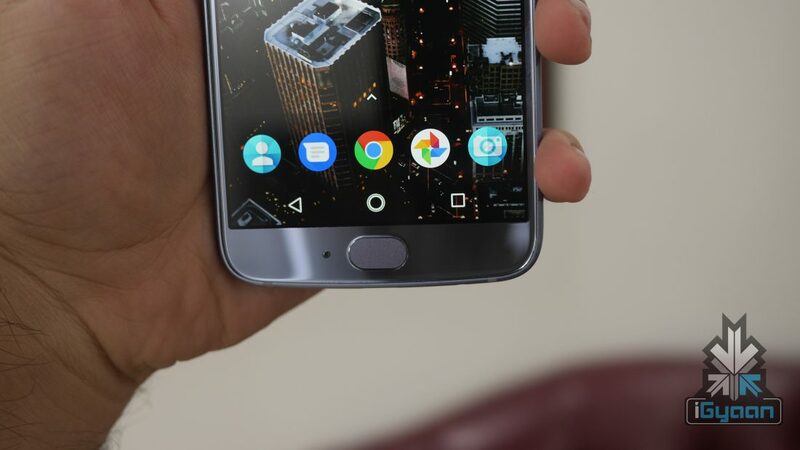 Although a great phone, the Moto X4 had a dated design for a smartphone launching in mid-2017 (global release) with thick bezels around the display. It looks like Motorola has plans to overhaul the ‘X’ series with the upcoming Moto X5. A new promotional image of the Moto X5 has been leaked which reveals a fresh design on the front and a similar design for the back panel which we saw on the Moto X4. The next interesting aspect here is the display and the notch at the top. The leaked image reveals an iPhone X-like notch which appears to house a dual-camera setup along with the rest of the sensors. It is also worth noting that the three navigation buttons which are common on all Android devices are missing and there appears to be a Homebar-like button at the bottom. The next big thing missing in the image is the fingerprint sensor. There is no fingerprint sensor on the front where it usually is for Moto devices, and the back of the phone also seems to be without a fingerprint reader. 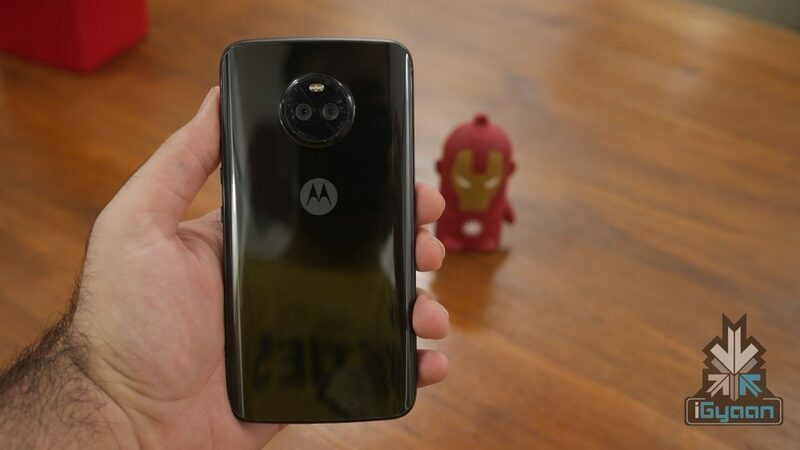 It is possible that the sensor is housed inside the Moto logo on the back, similar to the Moto E5 leak we saw yesterday. However, there is no denying the exciting possibility of the fingerprint sensor being embedded inside the display, as was showcased by Vivo at CES 2018. The alleged Moto X5 will have a 5.99 inch display with a 2160 x 1080 px resolution. A giveaway that this might not be the most credible leak is the corners of the display. The bottom corners are rounded while the top corners of the display are not. If true, this will be a different implementation by Motorola. The “Moto” branding is now replaced with “Motorola” branding just below the display as well. 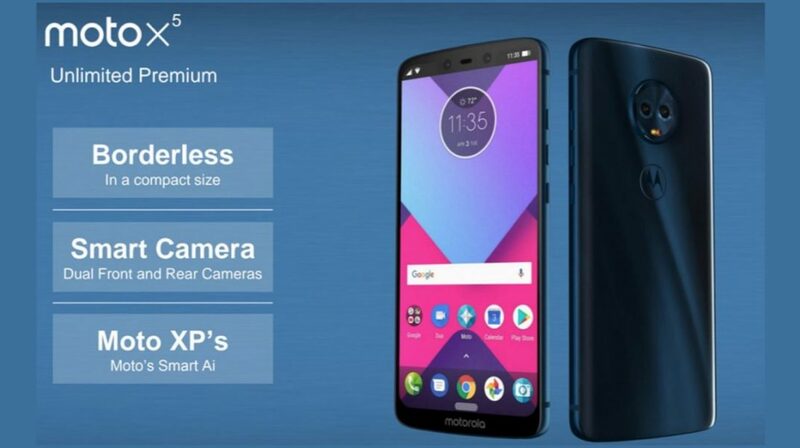 While the Moto X5 launch seems a bit far, there is no denying that this leak seems exciting and a different move by Motorola. The decision to go with a notch, if true, would definitely make it to the headlines at the time of its launch.